The Democratic Party Needs Bernie Sanders, But where does that leave us? 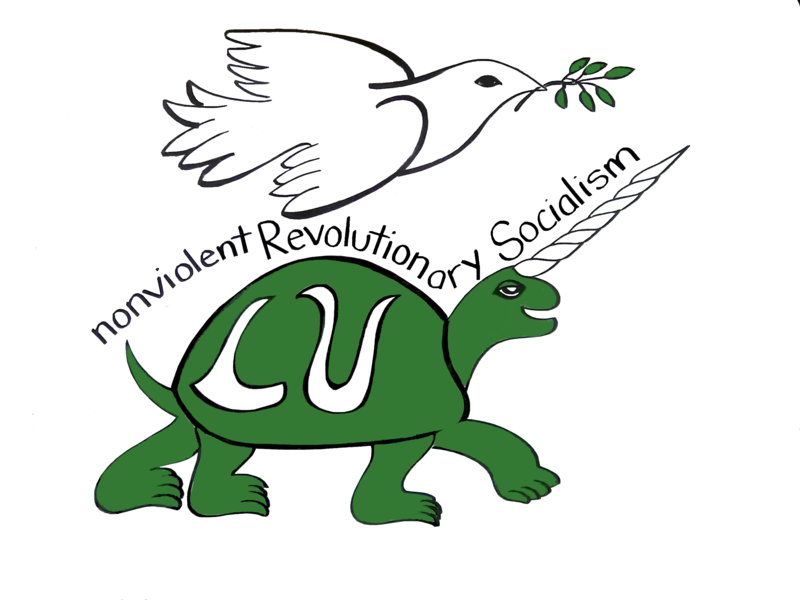 This article originally appeared on the ISO’s Vermont Socialists blog. The Democratic Party needs Bernie Sanders to run for President in the Democratic Primary. This will help Clinton win by pushing her campaign rhetoric to the left, and bringing disenchanted and cynical voters back to the Democratic ballot. That’s the essential (and truly cynical) argument of this article reposted on bernie.org. And this is why Sanders’ apparent strategy of running as a Democrat (instead of an independent campaign) is a cul-de-sac, or worse. That’s right, and most workers in the U.S. agree. But Democratic governments from Clinton to Obama have actually led the deregulation of banks and the bailout of Wall Street. This doesn’t pose a problem for Kazin since he simply blames the Republicans for somehow forcing the Democrats to do Wall Street’s bidding. Now…. don’t corporate donations to the Democrats exceed union donations by 10 to 1? Wasn’t Goldman Sachs the largest single contributor to the 2008 Obama campaign? Wouldn’t it be more correct to understand Obama, despite the rhetoric, as working for and accountable to this particular financial Vampire Squid? Kazin hopes that “A left-wing candidate … could embolden Hillary Clinton and other timid Democrats” to campaign to the left, win more votes as result, and follow through with policies to match. Kazin looks at the world upside down. Democratic politicians are emboldened to do what they want to do anyway—like eliminate welfare and privatize schools and ram through corporate health care reform. They act in the interests of our class only when threatened—and then only for as long as necessary. That’s how President Johnson, a racist southern Democrat, came to support civil rights. And how Roosevelt played to the left and supported limited worker rights. The branding that surrounded the Obama campaign–running on the hope and aspirations of millions, and on lots of references to the working class getting hammered–helped him beat Clinton in the 2008 primary, and then win the general election. Subsequently, Obama faithfully delivered to Wall Street, to the health insurance industry, and to the fossil fuel industry at our expense. That is what capitalist parties and their politicians do. We shouldn’t replay this tape yet again. Working class politics for our future must be independent of both capitalist parties. Delivering up anger and aspirations for a different world to a 1% politician like Clinton has been tried, and it’s effective in demobilizing and disorienting movements, and maintaining the 1% strangle hold on U.S. politics. It maintains the lesser-evilism that breeds cynicism and hopelessness, and that undermines political independence and the chances of forging our own effective labor movement and political party—and instead leaves us begging, mostly unsuccessfully, for the 1% to do us favors. Senator Sanders and all of us would do much better looking to socialist Kashama Sawant’s election to the Seattle City Council to inform how rebuilding the left and a fighting labor movement can fit together with electoral politics.